“No one should be alone on Thanksgiving.” Those are the words from Liz Dowless, owner of Jimmy’s Seafood Buffet on the Bypass in Kitty Hawk. That is why the restaurant, which closed for the season back on October 20th, will re-open their doors for 2 hours on Thanksgiving Day. 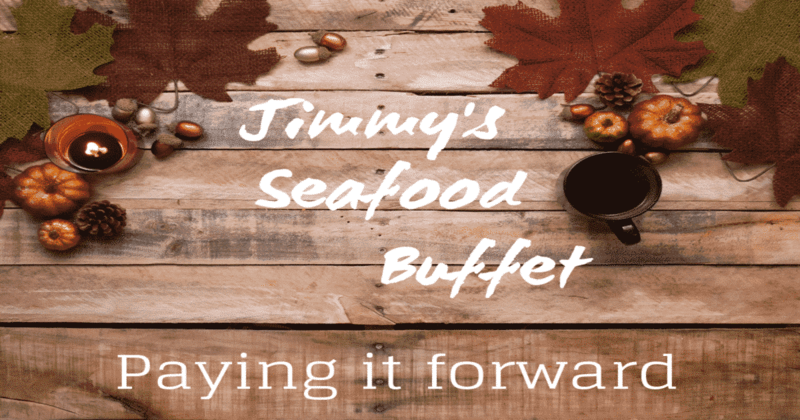 Jimmy’s Seafood Buffet will host a Free Thanksgiving Buffet from 2pm – 4pm on November 22 for those who might otherwise be alone for the holiday, or are struggling to make ends meet. 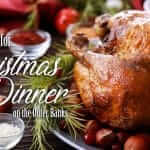 The buffet will be served family style and will include the traditional turkey, mashed potatoes, green beans, and a sweet potato casserole. More than just Liz, her family and friends will also be volunteering during their holiday to make everyone feels wanted and special this Thanksgiving Day. Thank you, Liz Dowless, and thank you to your family and friends too. This is a classic example of why the people and businesses on the Outer Banks are so special!